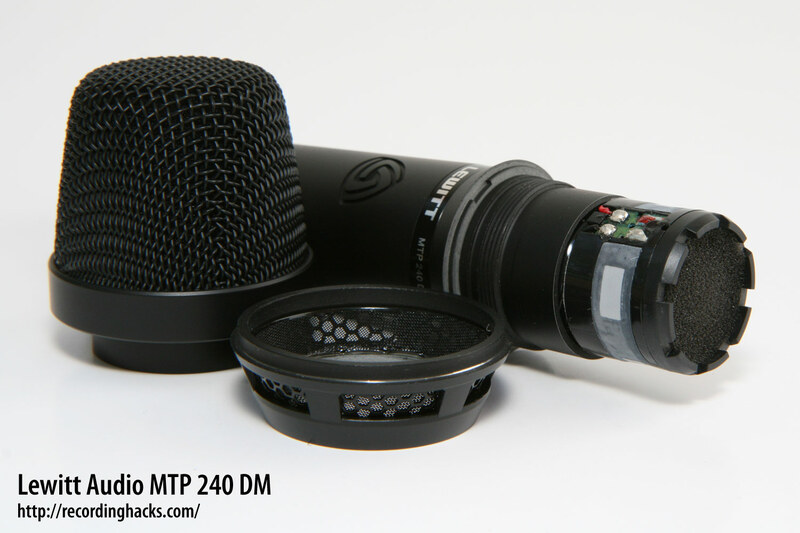 The MTP 240 DM is Lewitt’s entry-level dynamic vocal microphone, intended for live vocal reproduction. 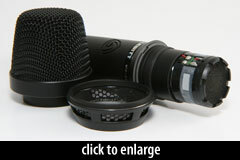 It has a fixed Cardioid pickup pattern. The mic’s frequency response is nominally flat from 150Hz to 2kHz, with a broad, smooth +4dB presence boost from 4–14kHz. The high-frequency response drops rapidly above 15kHz. 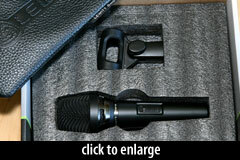 Both versions are packaged identically to the pictured MTP 540 DMs: the mics ship in a padded cardboard box, with a mic clip (Lewitt p/n MTP 40 MCs) and a leather storage pouch (p/n DTP 40 Lb). 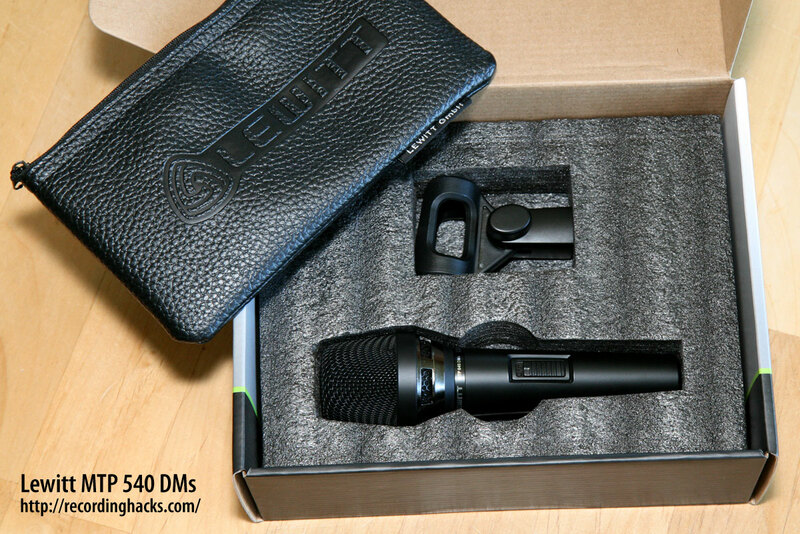 The Lewitt Audio MTP 240 DM is also known as: MTP-240-DMS.